The bakery makes a lot of different soups. At least one for each day of the week and every now and then more than one, and which soup gets made each day varies each month. So it would stand to reason that some days we sell out and some days we don’t. Some soups are wildly popular and others not quite so much—though each does have a strong following. 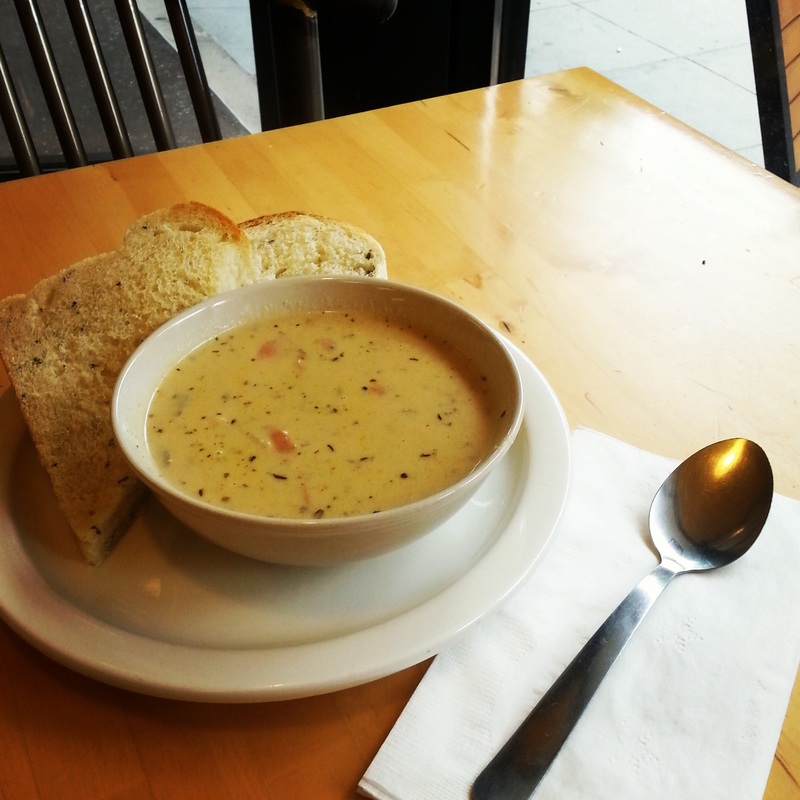 However, there is one soup we always sell out of... sometimes by noon or even earlier. That soup is Knoephla.